When you leave a few words with the person next to you, instead of digital note written with your computer, you can pass your warm heart with handwriting memo. 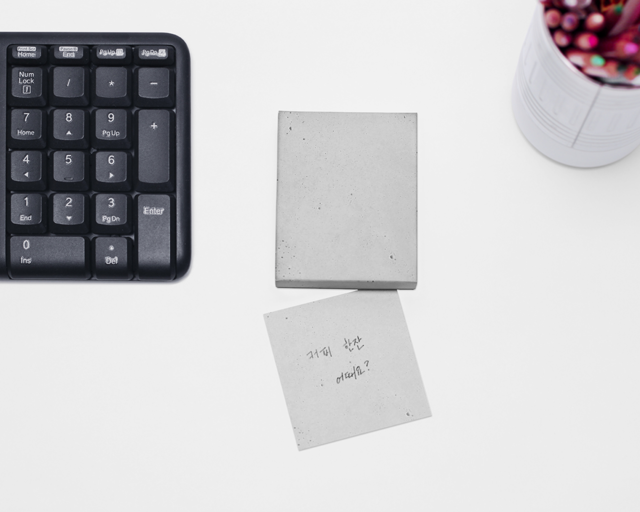 You can put this memo pad on your desk and use it anytime freely, when you write down the schedule for today and take a simple message. 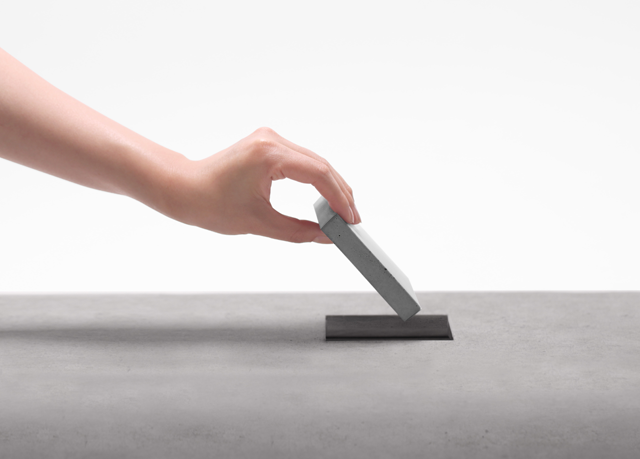 The third product of Memo Block series whose motive comes from pattern of concretes. 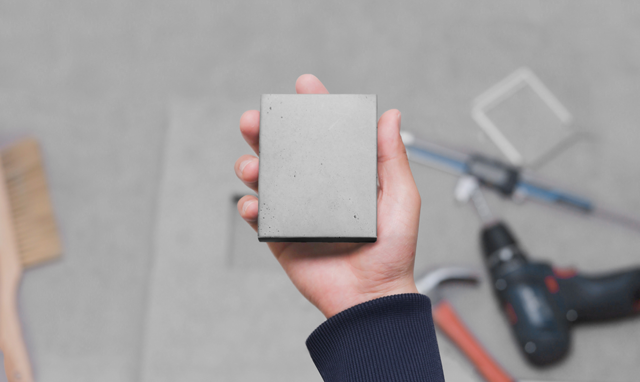 This is the Pocket memo, feeling the texture of the concrete seemed like just had been chopped from the concrete. 옆 사람에게 간단한 말을 전할 때, 컴퓨터로 작성하는 디지털 메모 대신에 손글씨로 적은 따뜻한 메모지 한 장을 건네보세요. 책상 위에 놓고 쓰는 종이 메모지는 오늘의 일정을 적어두거나 간단한 용건을 전할 때 한 장 한 장 부담 없이 편하게 쓸 수 있습니다. 콘크리트의 형태를 본떠 만든 메모블럭 시리즈의 세 번째 상품. 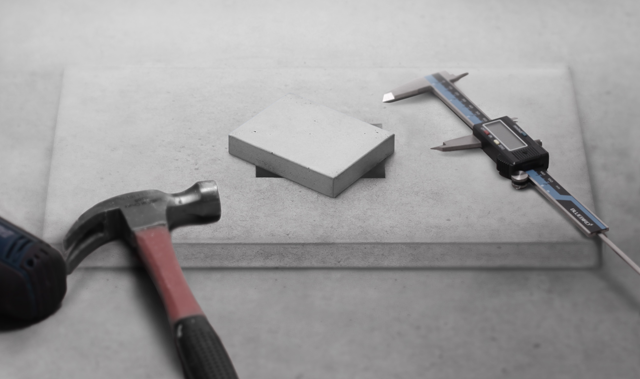 방금 콘크리트에서 잘라온 듯 콘크리트의 질감을 그대로 느낄 수 있는 포켓메모(concrete)입니다. 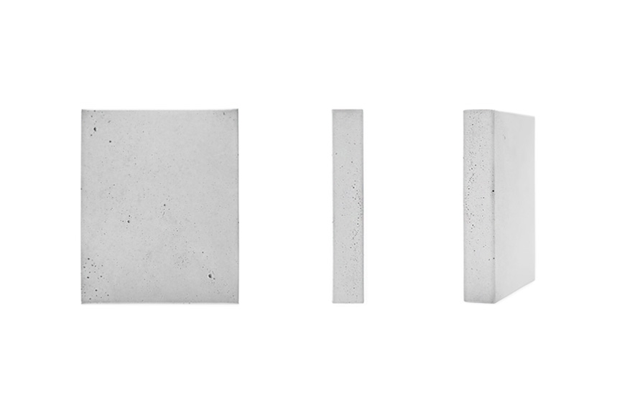 it was made with uncoated paper so that you can feel a similar texture of trimmed concrete. 각 면의 무늬가 자연스럽게 이어져 사실적인 느낌을 주며, 가공되지 않은 이제 갓 잘려진 대리석의 질감을 느낄 수 있도록 무광코팅 된 종이를 사용했습니다. 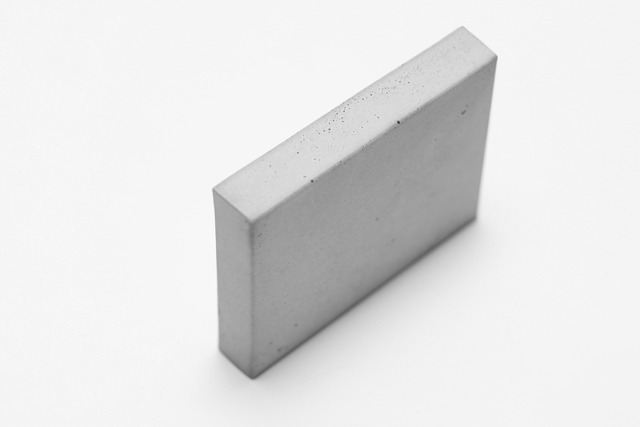 일반 A4 용지보다 조금 더 두께감 있는 100g/m2 모조지로, 120매가 들어있습니다. Do the snap to down the hole, you can easily pull out sheets. 밑쪽의 구멍이 있는 쪽으로 스냅을 주면, 메모지가 나오게 되고, 한 장씩 뽑아서 사용하면 됩니다.